Hello, my name is Skip Joest, "Yost". I began building boats at age 12 with my father. 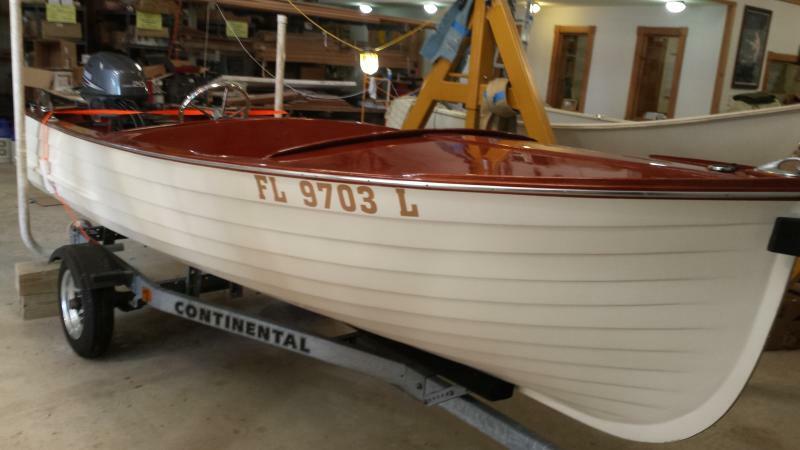 In 1986, I graduated from the Landing School of Wood Boat Building and Design; I went to work for several different Master Boat Builders before striking out on my own in the late 1990's. Please look through this site and other links provided, to help you understand the high quality craftsmanship Joest Boats offers. Although many of our customers come to us for the quality of our work, we believe it is the speed at which we finish projects that allows us to enjoy so many repeat customers. After all, time is money. We are currently working on TUSITALA. A 1928 x-U.S.C.G. Utility turned cruiser. Amazing history.Look for additional information through this website to learn more. The new Chris White designed, Mast Foil, 41' Catamaran was completed. The owner is cruising. 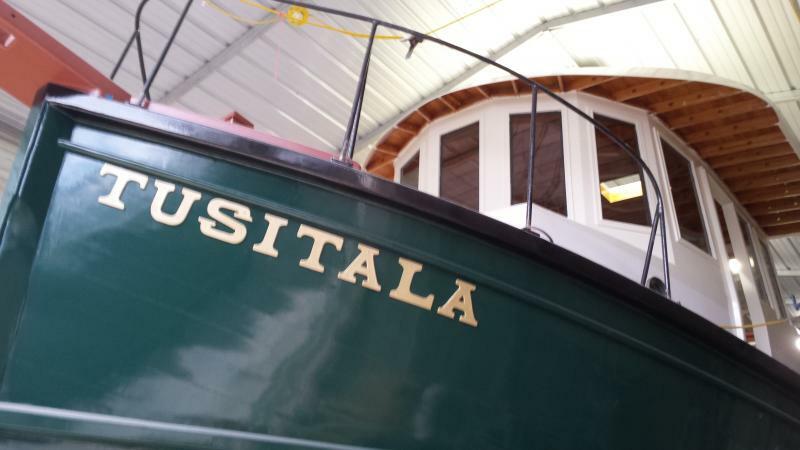 We completed the restoration, repower, and rewire of a 31' Chris Craft Constellation. A total of 3400 hours was put into this little yacht. 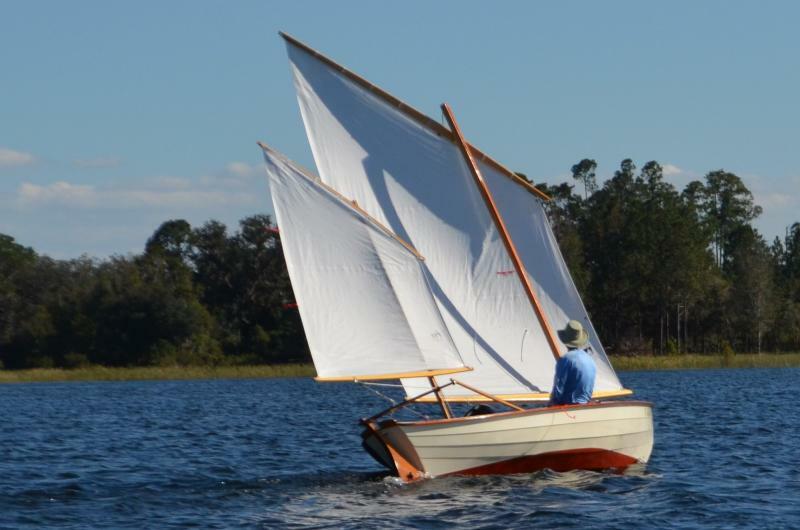 Skip built this Custom Sea Skiff 20 for one of his repeat customers, back in 2012. She was built for the St. Johns River and for heading over to the Bahamas for a week or two stay. You can find extensive pictures of the restoration, redesign, and rebuild of the 50' 1930 Schooner MISTRESS by visiting her website. For a quick and easy look at Skip's work, click on this YouTube video link. 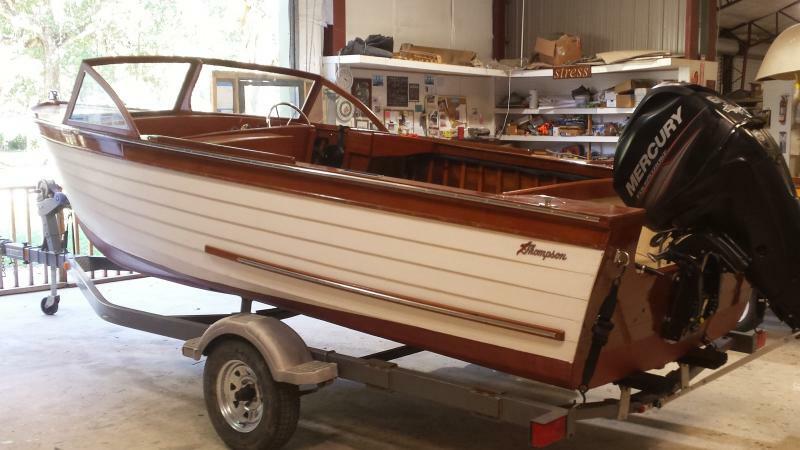 Let Skip build or restore your wood boat the Joest Boats way! VISIT OUR FACE BOOK PAGE FOR CURRENT PICTURES AND VIDEO.